I joined the Dante choir at a time when I was ‘between choirs’ and thought it might fill a gap for a while, but somehow that time has stretched out to 5 years, and it has become an important part of my life. It has certainly been the most welcoming group I’ve belonged to, and I have found extra enjoyment in singing some solo parts and in helping with warm-up sessions and on the committee. It’s also the most democratic choir I’ve been in, and, with many members being Italian, we often have lively ‘discussions’ about how songs should be sung! Not being of Italian heritage, I have learned a lot about Italian language and culture. I can’t remember a time when someone in my family wasn’t singing. Both my grandfathers were conductors of choirs, and my aunt, a soprano, went to the Sydney Conservatorium of Music to study singing. My parents played records at home and I would learn the old wartime Vera Lynn favourites as a child, lying in bed listening into the night. At primary school in those enlightened days when music was an important part of the curriculum and teachers had to be able to play an instrument, usually the piano, I learned many songs, traditional English ones like ‘Drink to me only with Thine Eyes’ and even French ones, such as ‘Sur le Pont d’Avignon’. At this stage I took the part of Dickens’ Tiny Tim in “A Christmas Carol” and sang ‘Good King Wenceslas!’. Piano lessons started when I was at boarding school so this was an invaluable part of my education, along with having music specialists who taught us singing. I participated in Eisteddfods and musicals and sang wonderful songs like ‘Jesu, Joy of Man’s Desiring’ and ‘The Ships of Arcady’. Unfortunately for me, although I have a soprano voice, at choir I was mostly asked to sing alto, being able to hold a part in tune! At the Tamworth Town Hall I saw my first Gilbert and Sullivan operetta, which was a revelation to me, especially as my singing teacher was the female star. From then on, singing was my passion and gradually, in addition to the popular songs of the day, I came to love opera, with some of my present day favourites being Angela Georgiou, Bryn Terfal, and Marcelo Alvarez. All songs tell a story, and the emotions and sounds are uplifting and to me, essential to the spirit. Teaching had always been my last choice as a career, but on receiving a Commonwealth Scholarship in the ’60s, this was an offer too good to refuse. I chose Fine Art and History as my main subjects, and later took some units in French through Armidale University – though I have only recently studied Italian I have always had a love of languages, and French has many similarities to Italian. I largely put singing aside for the years teaching and raising a family, although I did join the Orpheus choir in Sydney and a choir in Oxford where my husband was doing post-doctoral work in the 80’s. 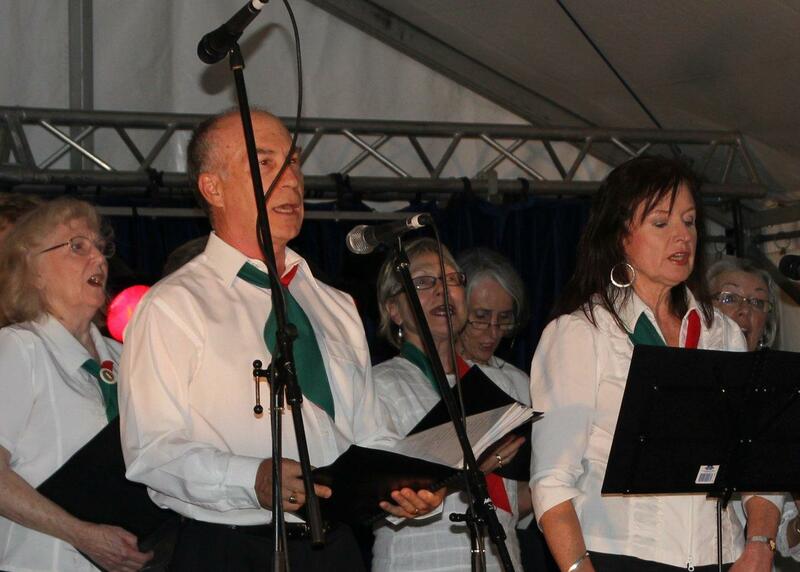 Back in Canberra I joined the ANU Choral society, and later the Canberra Choral Society and ACT Singers where I sang some solos. In recent years, lucky enough to be in Canberra where there are so many musical opportunities, I have studied singing with wonderful teachers like Andrea Orwin, Louise Page and Michael Politi. This led to a lot of solo work at concerts and social functions. In 2010 I teamed up with tenor Livio Chicco, whom I met in the Dante choir, and with either an accompanist or with backing music, we have sung regularly since then, both in Italian and in English, occasionally French and Spanish or even German! 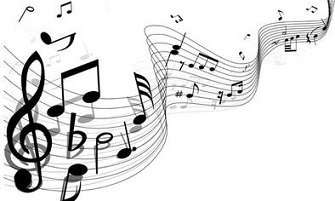 We have found that between us we know hundreds of songs, and it is a treat to be able to sing songs of our own choice, which come from a range from Elvis to Mozart, depending on the audience. We have yet to give our duo a name but haven’t come up with anything so far! Music is an important aspect of Italian culture, and for me it is very satisfying to help bring enjoyment to the Italian community and to others through singing.